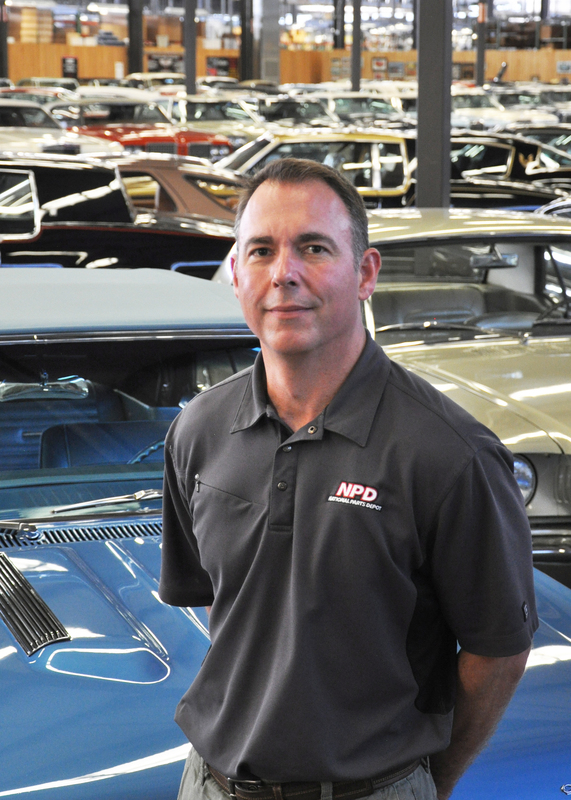 In this episode I spoke AMC muscle car expert, friend, and former article writer, Wayne Davis. It has been many years since Wayne was on the show so I wanted to catch up on life, cars, and fun! 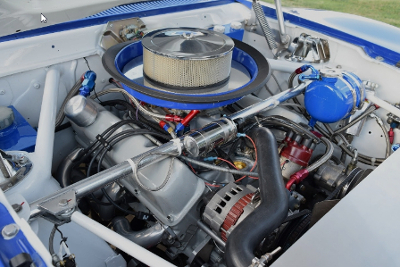 Wayne was attracted to AMC muscle cars at a young age through a relative and has developed a reputation for performing highly detailed restorations on them over the years. His portfolio of previous projects include some of the most rare optioned vehicles of the line. His current project though is his favorite so far: a highly accurate AMC Javelin Mark Donohue Trans Am tribute car, complete with period AMC race engine. Unlike his other restorations, this is a car he has no problem driving and taking to the track! The car is loud, fast, obnoxious, and gets attention wherever it goes. When dealing with rare cars finding parts is always an issue. On an AMX or Javelin upgrading brakes is a true lesson in rare cars. Wayne was able to find an old set of brakes for the Trans Am car that upgraded his stock setup while staying true to it’s heritage. He did learn that not all parts or fluids are meant for the race track though and made for an interesting story. 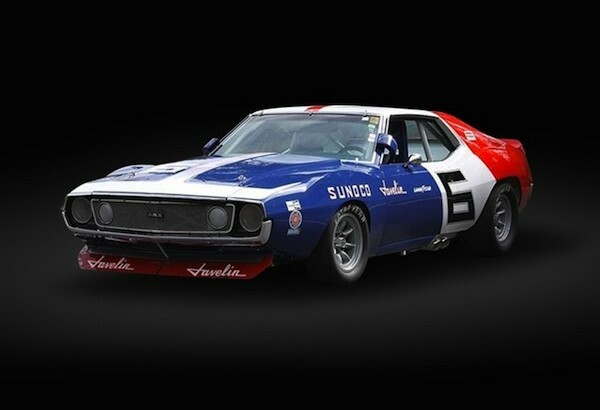 Wayne has collected AMC AMX and Javelin muscle cars since the 60’s and has restored many down to the tiniest detail. AMC made some cars in very loud colors with terrifically outrageous names such as like Big Bad Blue, Big Bad Orange, or Big Bad Green, with just a handful of colors on certain cars in certain years. Wayne has had his share of these rare combinations and will admit that while it is nice to own and show these cars…it’s little bit of a bummer to not be able to drive them due to the risk of harming them. He’s learned that his favorite part of owning these cars may just be in doing the restorations of them! Thanks for catching up Wayne! On this edition of Ask Rick, I asked him the long wondered listener question of “Is your hold music from the Dudley Moore movie, Arthur?” He did not immediately know, but we will find out in the next episode! Finally, we went through a few eBay cars to assess together including a mid 60’s Thunderbird and a late 50’s Chrysler. Rick loves the 60’s era Thunderbird’s for the styling and design. When these cars were designed they were done so with a lot of thought and ingenuity. The Chrysler also appealed to him due to it’s pinnacle and quality. The last car I asked about was a 1988 Fiero GT, very low miles and in like new condition. NPD actually holds one of these in it’s collection. At $30,000 though he believes this example is over priced and it would be a long time to recover the investment.